As a thank you to my parents-in-law for the welding lessons and the scrap pile they let me raid when I began sculpting, I offered my mother-in-law her choice of creation. She opted for a goanna. I designed and created Anna to complement their beautiful garden in the tiny town of Neilrex, NSW. I couldn’t have imagined just how popular the goanna design would become! 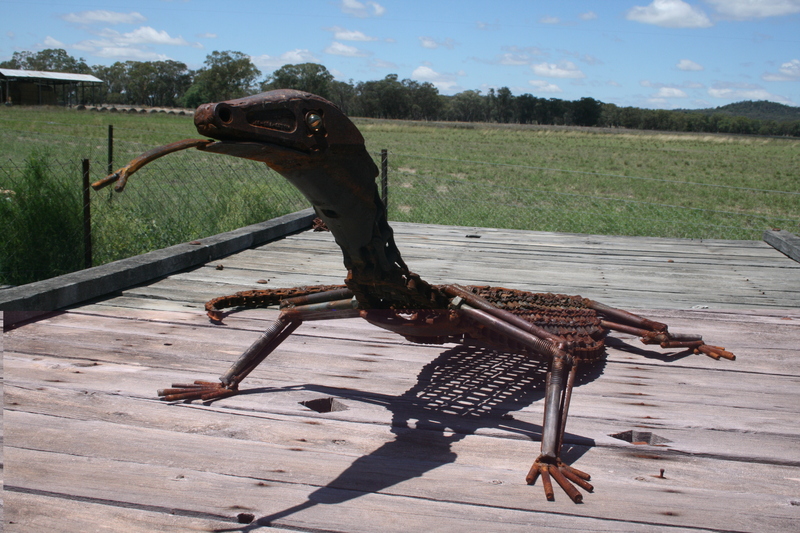 Of course, all goannas I create are completely unique as they are made from varying materials, depending on what I can source at the time. 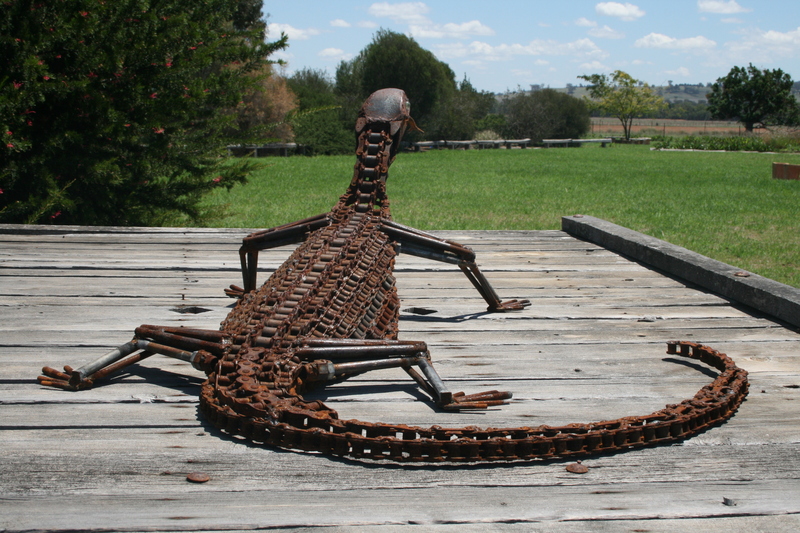 This entry was posted in Completed Work and tagged goanna. Bookmark the permalink.